BRIDGEVILLE, Del. 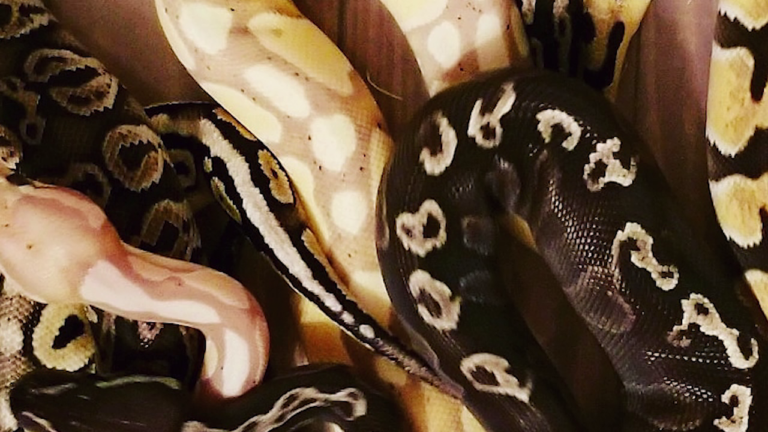 – In Sussex County, firefighters were tasked with saving close to 100 pet snakes from a house fire Sunday afternoon. The Bridgeville Volunteer Fire Company tells 47 ABC the fire broke out around 3 p.m. on the 400 block of Walnut Street. There were no reports of any injuries and the home is not a total loss. The Deputy Fire Chief tells 47 ABC close to 100 snakes were found inside the home. However, we spoke with the owner of the home and pet snakes and he tells us only 47 snakes were living in the home. Rodgers also tells 47 ABC unfortunately 7 of his beloved reptiles were lost in the fire. As for those remaining 40 snakes, he says they have been moved to one of his breeding facilities in Maryland. He also says the red cross has been helping his family.